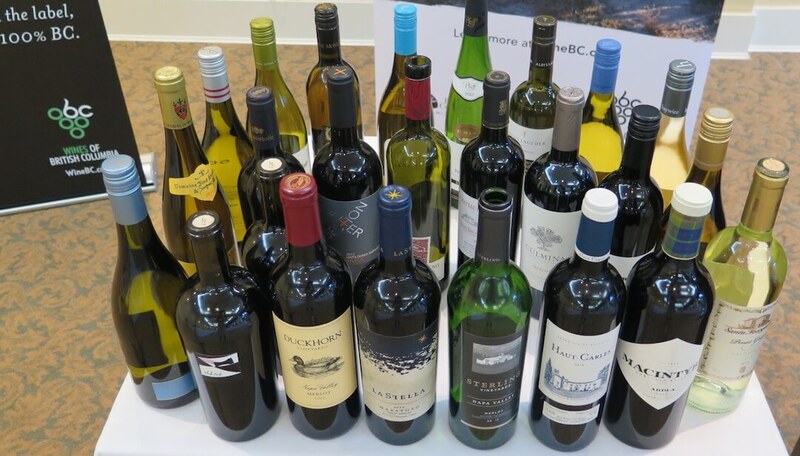 The wines of British Columbia were put to the ultimate test at the third annual Judgment of BC on Friday, August 18, pitting 12 BC Wines against 12 acknowledged global benchmarks. BC's CheckMate Black Rook Merlot 2013 from the Okanagan Valley ranked first among the flight of Merlot, and Kim Crawford Pinot Gris 2016 from Marlborough, New Zealand came out on top for the flight of Pinot Gris with BC placing third, fifth and sixth. Hosted by the BC Wine Institute, and curated by celebrated Vancouver wine expert and Director of Wine at NewDistrict.ca, DJ Kearney, the Judgment of BC third edition event took place Friday in Summerland, during which 22 international and national wine judges tasted and ranked 24 wines. TheJudgment of BC featured two of the most planted grapes in BC: Pinot Gris and Merlot. In a blind tasting of 12 Pinot Gris and 12 Merlot; six were from BC and six were international benchmarks. "Pinot Gris is a lightning rod for fervent conversation here in BC: there are so many styles, and differing levels of respect and ambition this grape receives," says curator DJ Kearney. "Savoury and bone dry, softly sweet and ripe, or slightly oaked, Pinot Gris spans the style spectrum in BC, always posing a polarizing conundrum for judges. The fact that Kim Crawford Pinot Gris 2016 ranked first might suggest that the crisp, zingy, fruit-forward style is most admired. 50th Parallel's complex and layered wine, showing a kiss of oak finished in 3rd place as the top BC wine in the flight of 12. I'm sure the Pinot Gris debate will continue." "The quality of the Merlot is really strong for BC," says judge Richard Hemming MW. "There were several in the top half of the ranking which were really strong displays of the variety and the origin with aging potential, complexity and persistence. I think that bodes well to have the number one planted red variety capable of such great quality." "Merlot is a true transmitter of our terroir and unique climate," says Kearney. "The three BC wines populating the top six places were spectacular, all showing potency combined with elegance and savoury finesse. CheckMate Black Rook 2013, La Stella's Maestoso Solo Merlot 2012 and MacIntyre Heritage Reserve Merlot Ardua 2012 all possessed excellent structure, nuance, and complexity, and clearly impressed the judges." Organizers hope the Judgment will provoke conversation, and further the narrative and exploration of BC's potential. "It's not about British Columbia wines winning or losing, but rather tasting our wines and trying to understand their distinctiveness and strengths against a global competitive set," explains Kearney. 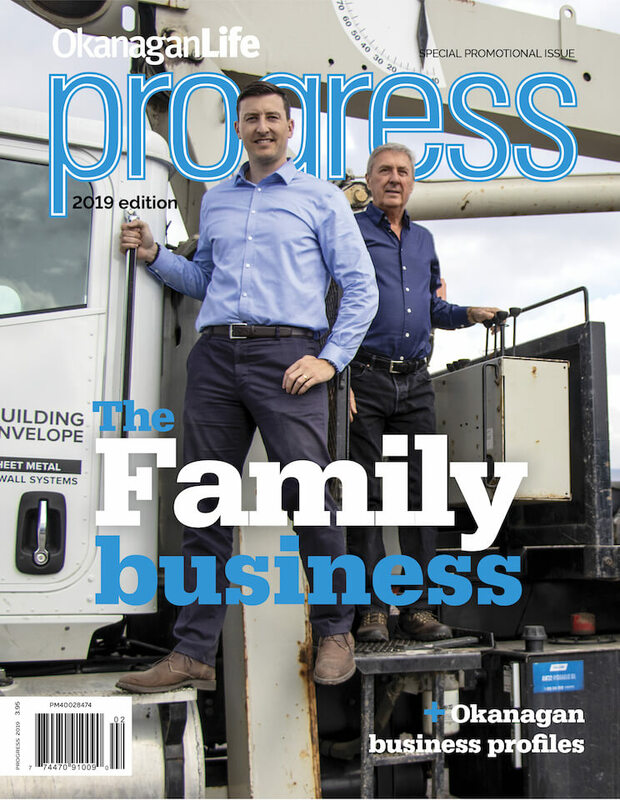 "It's a courageous exercise that developing industries like ours can benefit from and take pride in. Benchmarking allows us to evaluate our progress, and adds to our collective knowledge." Acclaimed British wine critic, Master of Wine and writer for JancisRobinson.com, Richard Hemming, scored the wines along with three other Masters of Wine Susan McCraith, Rhys Pender and Barbara Philip, international wine writers Cathy Huyghe, Christina Rassmussen and Dr. Michael Apstein, and 17 expert BC wine judges including Anthony Gismondi, John Schreiner, Kurtis Kolt, Sebastien Le Goff and Michaela Morris, to name a few.